It was worth the wait This book was fantastic, and with the introduction of the two women you know their stories are going to be great as well! 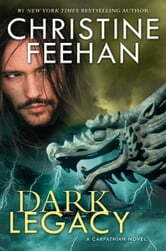 Ms Feehan continues to give us hours of pleasure with her books, all Series! As always, a great story, expanding the Carpathian community....Excellent read!! Can't wait for the next one. Simply love everything Christine writes. Awesome. 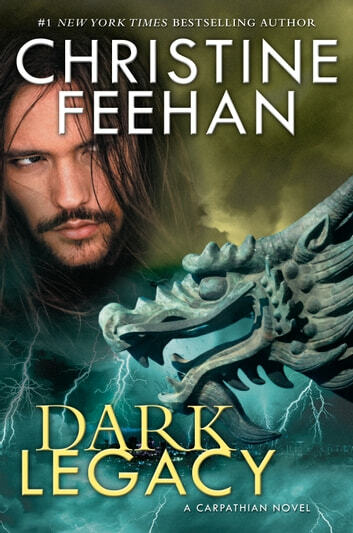 Just like every other book by Christine Feehan. The story quickly and easily grabbed me. Nothing else got done till the book was finished since I couldn't put it down. The hard part will be waiting for the next one. It was excellent. I found exciting , romantic and full of suspense.